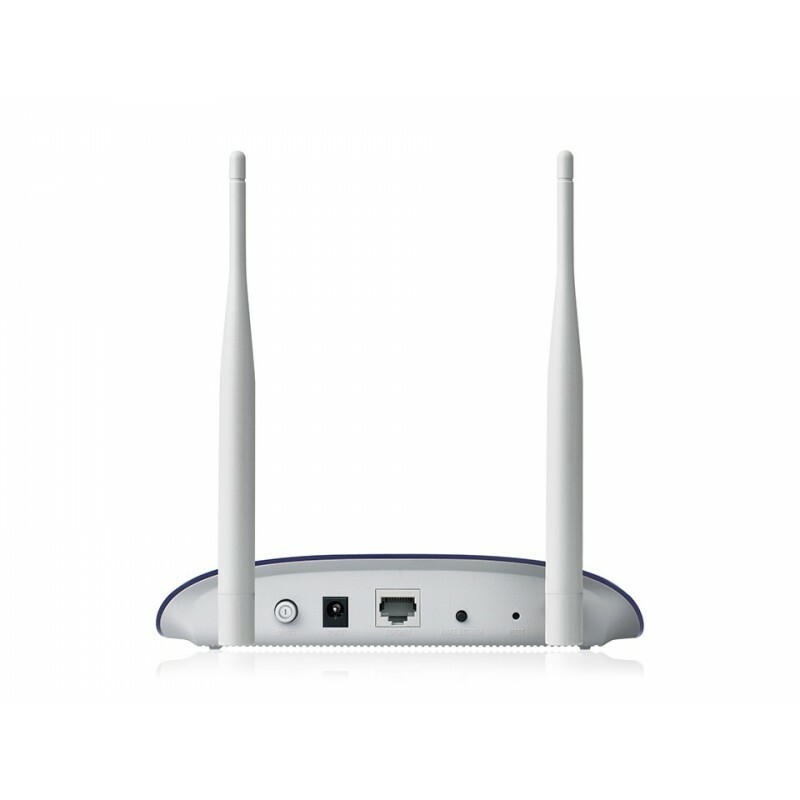 TL-WA830RE is designed to select “Range Extender” as the default wireless mode, working as a “relay station” to repeat the wireless signal. 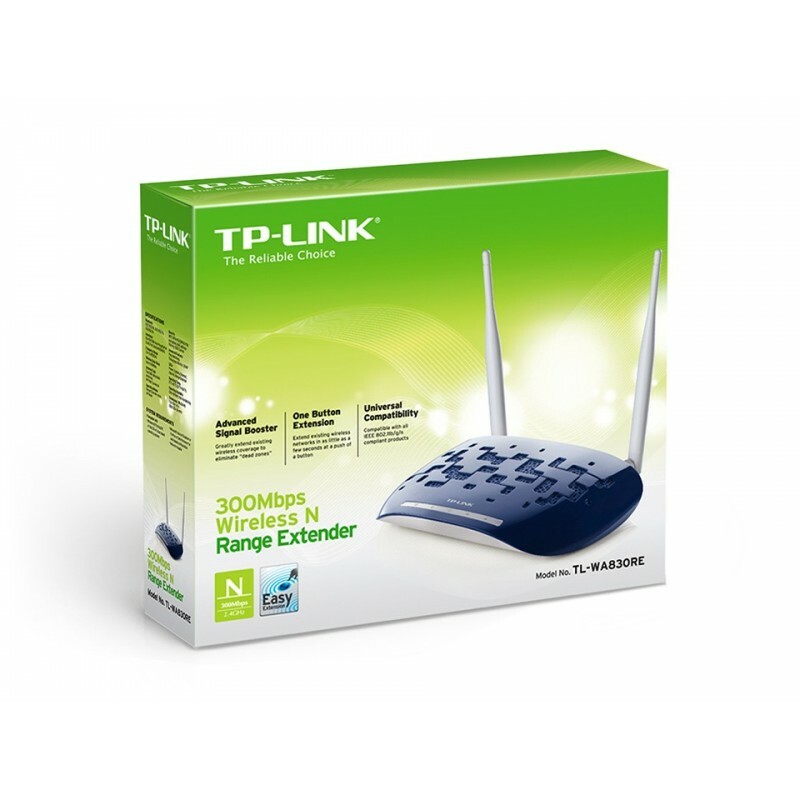 TP-LINK’s TL-WA830RE 300Mbps Wi-Fi Range Extender is designed to extend the coverage and improve the signal strength of an existing wireless network to eliminate “dead zones”. 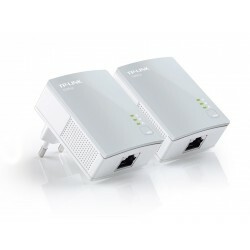 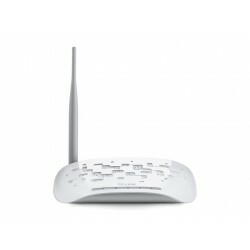 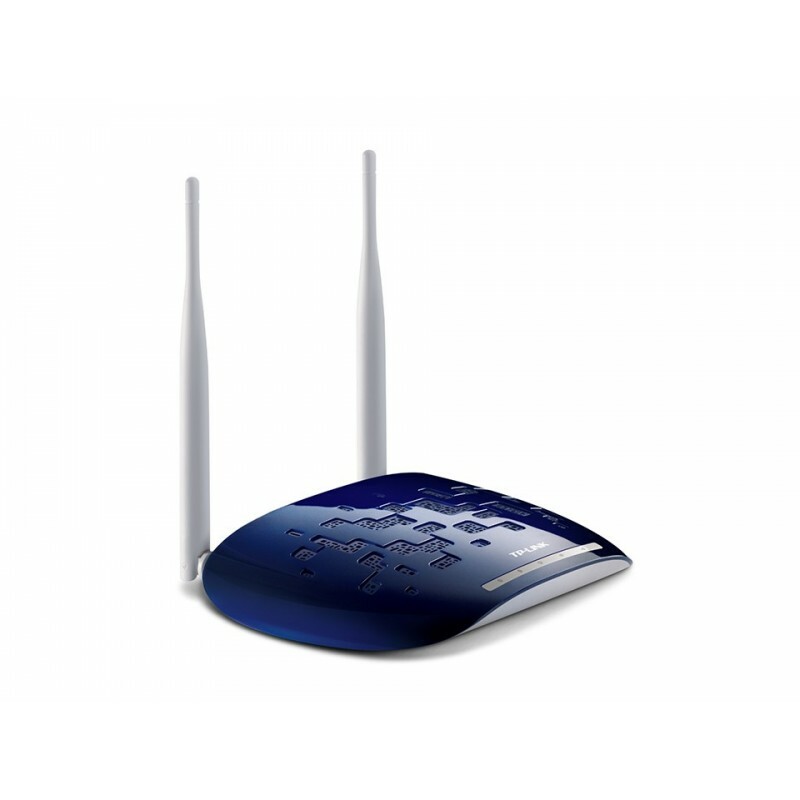 Combined with leading wireless N technologies, superior security and wider compatibility, TL-WA830RE makes it a secure high speed solution that can help you keep an existing wireless network unchanged and vastly improve the network’s coverage, giving you the freedom to enjoy Internet anywhere uninterruptedly in large areas such as homes, hotels or small offices without worrying about coverage limits.